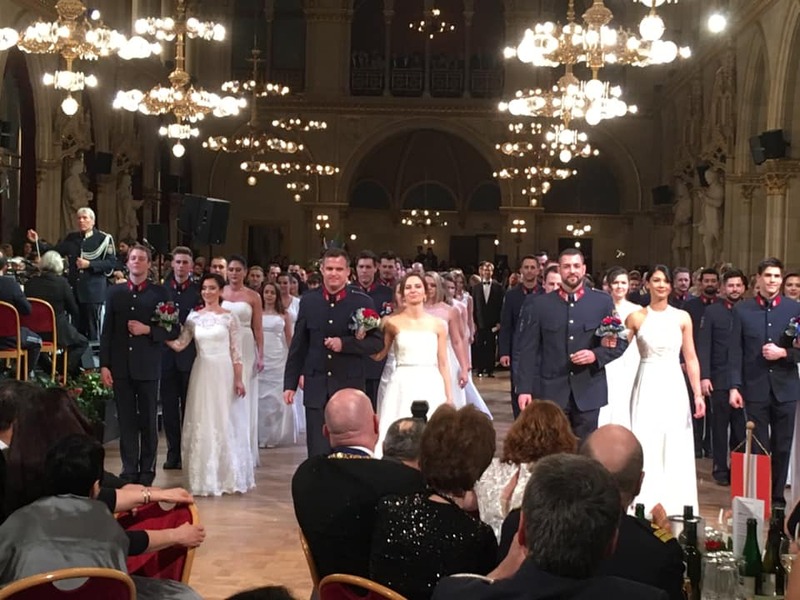 The International Police Association is a friendship organisation for members of the police force, whether serving or retired, founded in 1950 by police sergeant Arthur Troop. 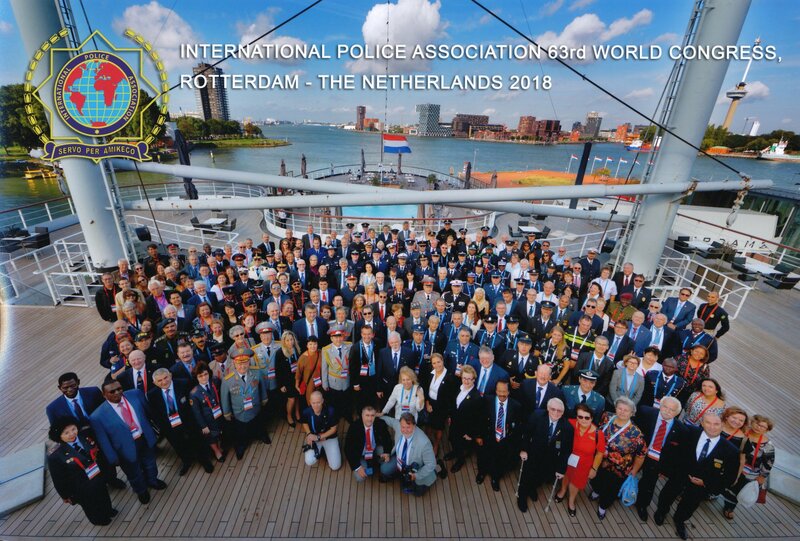 As of 2018 we have close to 360,000 members in over 65 countries on 5 continents, making us the largest police association in the world. 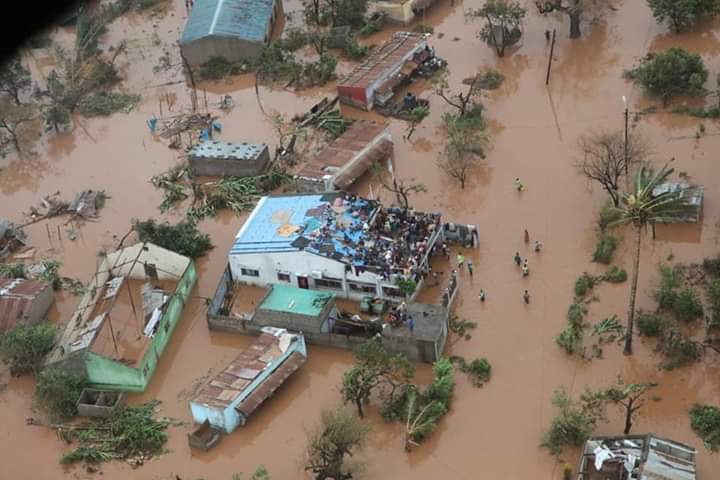 IPA Mozambique have requested for aid following the devastating effects caused by Cyclone Idai. 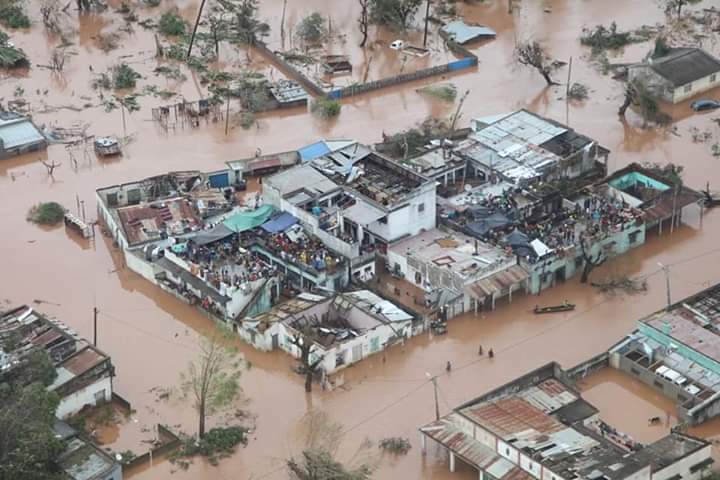 Members of IPA Mozambique have continued to suffer through the rain, with roads being cut off, being without electricity, and without communication. The IEB has decided to support IPA Mozambique with an Emergency Aid appeal and direct financial help. Details on how to donate can be found by clicking the button below. The highlight of the IPA's international calendar is the IPA World Congress. The entire IPA family gathers to review the events of the previous year and determines the future direction for the IPA. 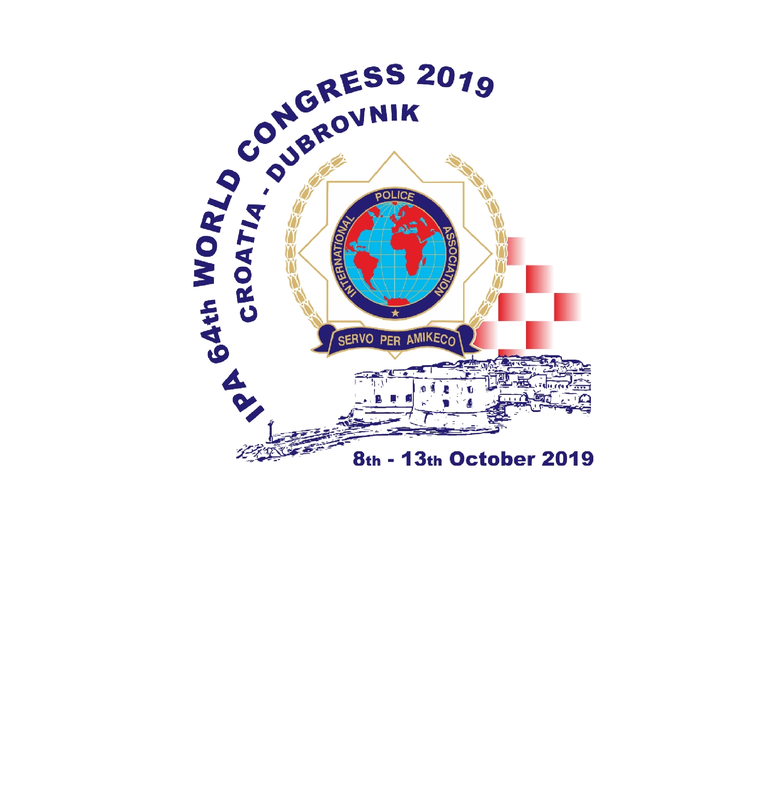 2019 marks the 64th IPA Congress and will be hosted by Section Croatia at the Hotel Croatia in Cavtat, near Dubrovnik, from 8-13 October. Details for the event are now available! The latest IPA Newsletter is now available on the website.